It is used to make delicious Appams, a famous South Indian dish. 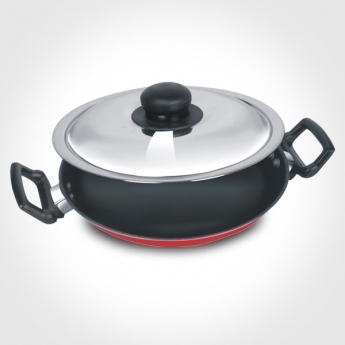 The lid helps in cooking faster because of the heat suppressed by it. A utensil to cook, saute or simmer all your vegetables.